Take Advantage of Our Parts Specials Today! Our trained and knowledgable staff will answer all of your questions at (863) 646-5051 or send them an e-mail. 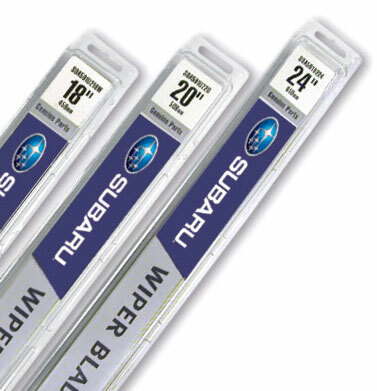 Replace your wipers with Genuine Subaru wiper blades. Our Service Department will even install them for you!